● Payroll, GST, HST reporting. Below is a list of CRA tax forms you may view, print or save to your hard drive. Click the title of the item you wish to select and then click the "View Selected File" button. 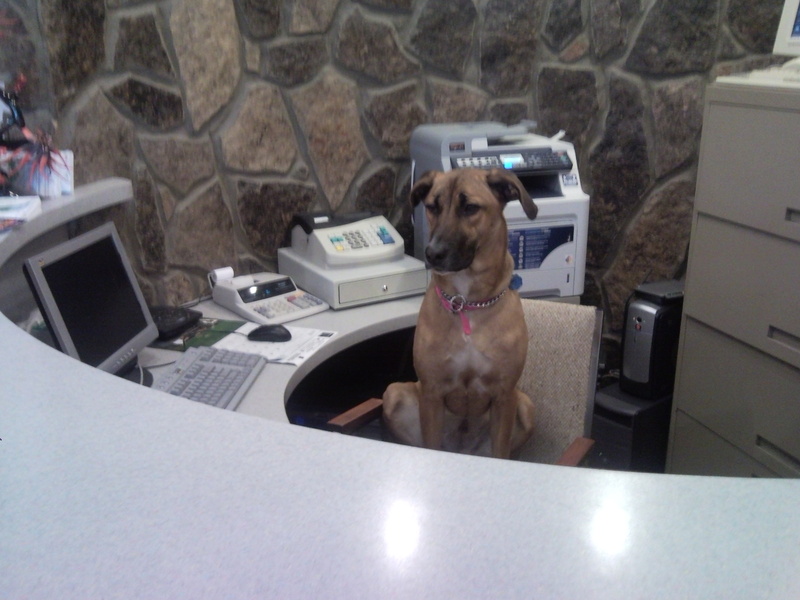 ... our Receptionist is standing by! Copyright 2019 by TaxStop Ltd.